Have you ever seen a nonfiction essay cloaked in letters, lists, or emails? If you answered yes to this question, you have read an essay written in the hermit crab essay technique. 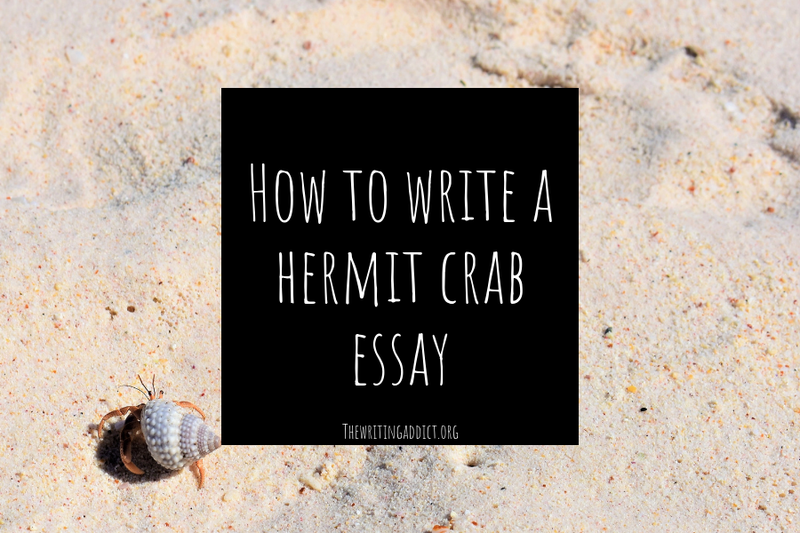 What is a Hermit Crab Essay? The hermit crab essay is a nonfiction essay style where a writer will adopt an existing form to contain their writing. These forms can be a number of things including emails, recipes, to do lists, and field guides. The hermit crab essay was first discussed in the Tell it Slant textbook by Brenda Miller and Suzanne Paola. 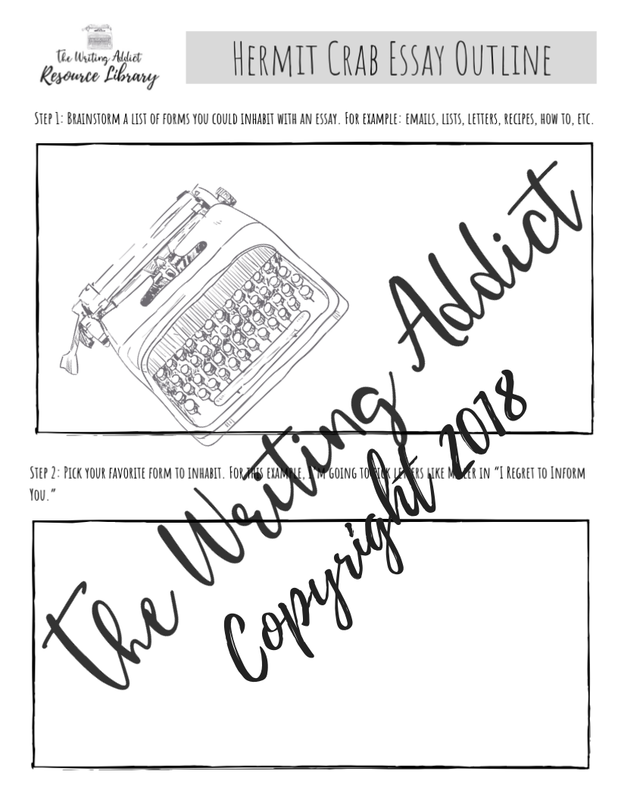 Miller and Paola go into more depth in their book, but I’m going to give you the basics and an accompanying worksheet, so you can try this style out yourself. Note that for this blog post, I will be using Brenda Miller’s famous hermit crab essay “I Regret to Inform You” as my example piece. 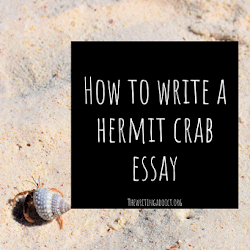 Unlike a braided essay, writing a hermit crab essay is relatively simple once you nail down the form you want to take. I’ve included a worksheet below that you can download from my resource library that can help you begin outlining your own essay. The key to constructing a hermit crab essay is deciding what “shell” you want to inhabit and how that relates to your theme. 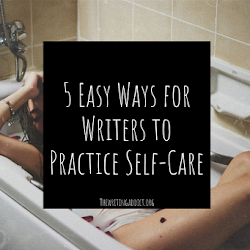 There are many different forms you can hide in like emails, recipes, to do lists, and field guides. In Miller’s essay, she tackles all the forms of rejection in our lives by using rejection letters. Another good idea could be the recipe for the perfect man and how that changes over the course of an essay. 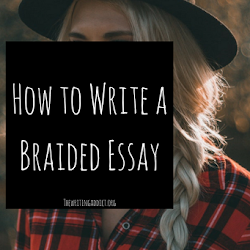 Once you select the theme of your essay, it is simply building an outline from there. Using your theme and “shell”, you pick out experiences that relate to this and compound them until you finish the essay. It is really that simple! 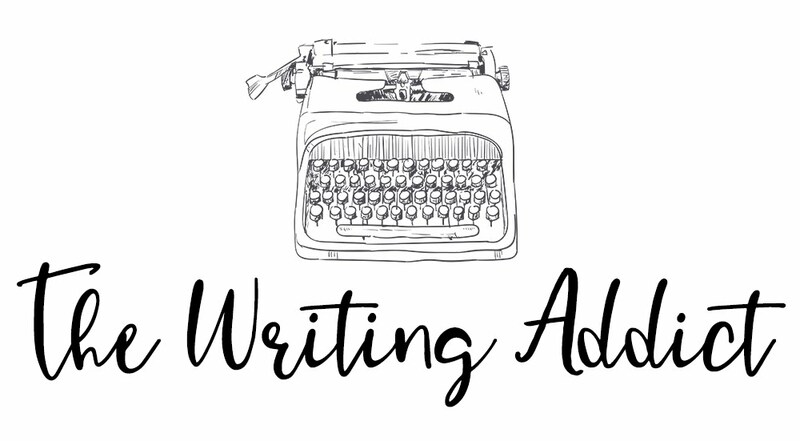 For more information on the hermit crab essay technique, I recommend reading Brenda Miller’s article, “The Shared Space Between the Reader and Writer” on Brevity. 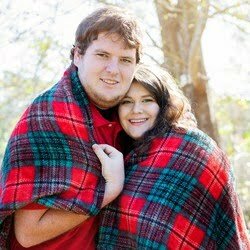 You can find an essay written as a multiple choice test in this writer’s portfolio.